Do you have enough time to make those resolutions and keep them this year? By hiring a professional cleaning service, My Amazing Maid, you can have your cake and eat it too (so to speak). 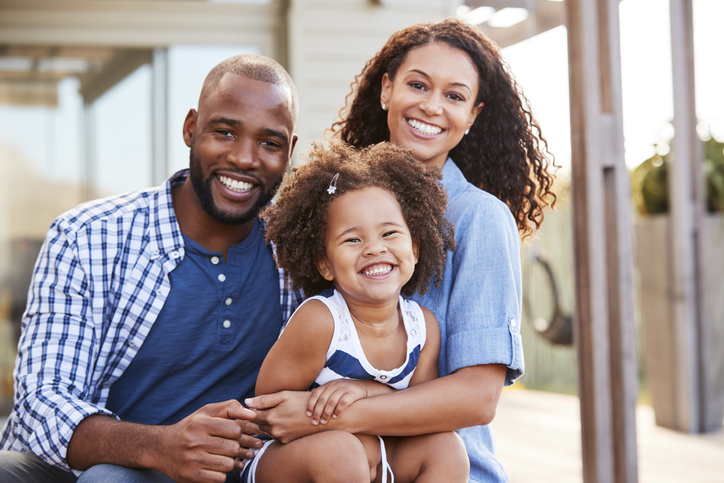 Whether you are trying to get back to the gym, spend more time with family, or have a more organized life, we have got you covered. When you hire My Amazing Maid cleaning services, you hire professional cleaners. What does that mean? All of our home cleaners have completed a nationally recognized training program as well as local training. My Amazing Maid has the flexibility of a small local business, with the experience and professionalism of a larger corporation. 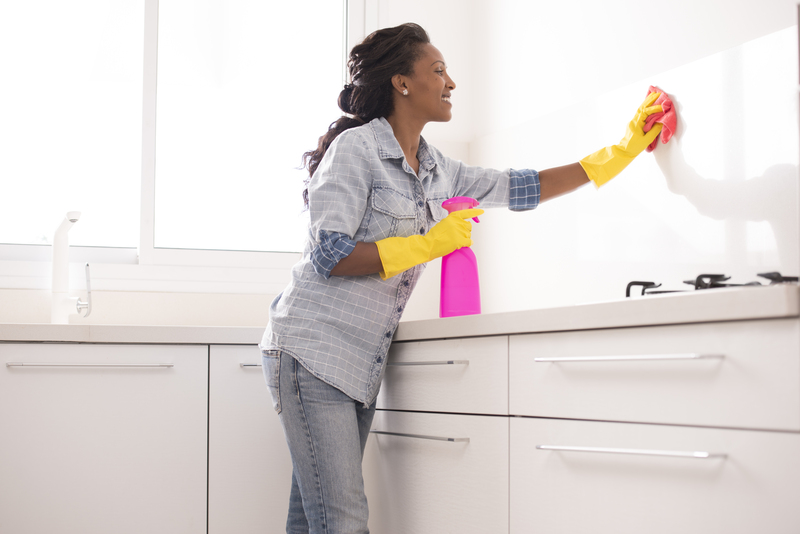 Whether you are looking for one-time deep clean to jump-start the year, or a more regular home cleaning we have an option to meet your needs. Scheduling cleaning services provided but are not limited to one time deep clean, move in/out cleanings, weekly cleanings, bi-monthly-monthly cleaning options, and small office cleanings. Take a look at additional house cleaning services offered by My Amazing Maid. Bathrooms – We clean the tub, tile, shower doors, countertops, toilets, and sinks. In addition, we remove all mildew, soap scum and lime build up. 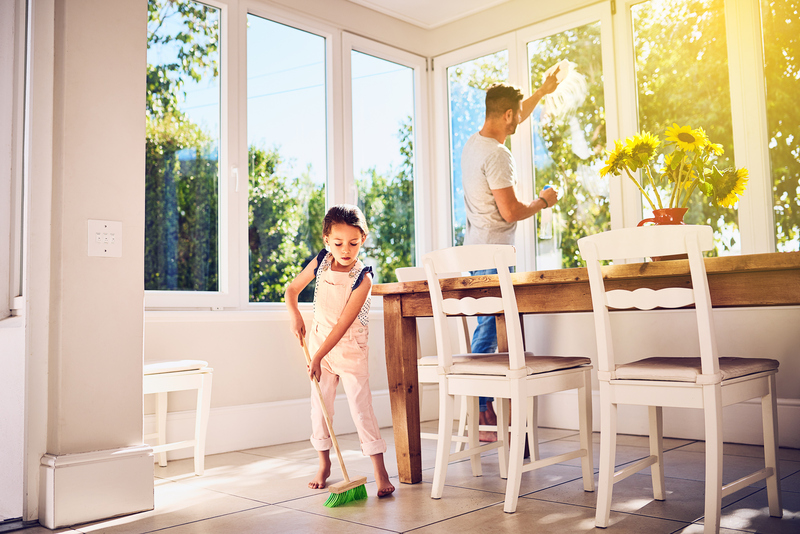 Dusting – My Amazing Maid dust and polish all of your furniture, to include but not restricted to: your baseboards, crown molding, ceiling corners, ceiling fans, windowsills, door facings, and doorframes. Floors – We vacuum your carpeted and hard surfaces and then damp mop all of your tile, linoleum and wood floors. Kitchen – We clean the stovetop and burners, the outsides of the refrigerator, counter tops and wipe shine all of the appliances on your counters. We clean the microwave on the inside and out every visit. Lastly, we clean and dry your sink. Make the Beds – If you lay out new linens, we will remake beds with clean linens. If we do not see fresh linens, we will still make the beds nicely. Extra Touches – When hiring My Amazing Maid, you can always expect the extra touches to be complete. “Extra touches” include emptying out waste bins and taking out the trash, fluffing cushions, and triple checking our work to ensure your complete satisfaction. Every home is unique, whether you want a single deep clean or a weekly maintenance cleaning service. You deserve to spend more time with your family and on yourself this new year. 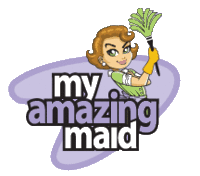 Let My Amazing Maid take care of your home cleaning needs. Contact us to schedule your next cleaning and see our special offers.